SpiceJet to induct six new aircraft. In a major network and fleet expansion, budget carrier SpiceJet said it will induct six new aircraft and operate 291 flights during the winter schedule, which would come into effect from the last Saturday of this month. New Delhi : In a major network and fleet expansion, budget carrier SpiceJet said it will induct six new aircraft and operate 291 flights during the winter schedule, which would come into effect from the last Saturday of this month. The induction of the new planes, which will be added in the existing fleet in the next one month period, is part of SpiceJet's comprehensive plan of operating an enhanced flight schedule to meet the winter demand, the airline said in a release. The new flight schedule also include 10 new sectors and 30 increased frequencies and 22 via connections, it said, adding, the airline would connect Varnasi from Mumbai and Benglauru as well. "We have been speedily moving on the growth path by consistently adding new flights to enhance our overall network. With the new network schedule we are offering better timings, increased frequencies," SpiceJet's senior vice- president and head of sales and marketing, Shilpa Bhatia said. With the scaling up of operations, SpiceJet has significantly enhanced capacity by 16 per cent, she said. 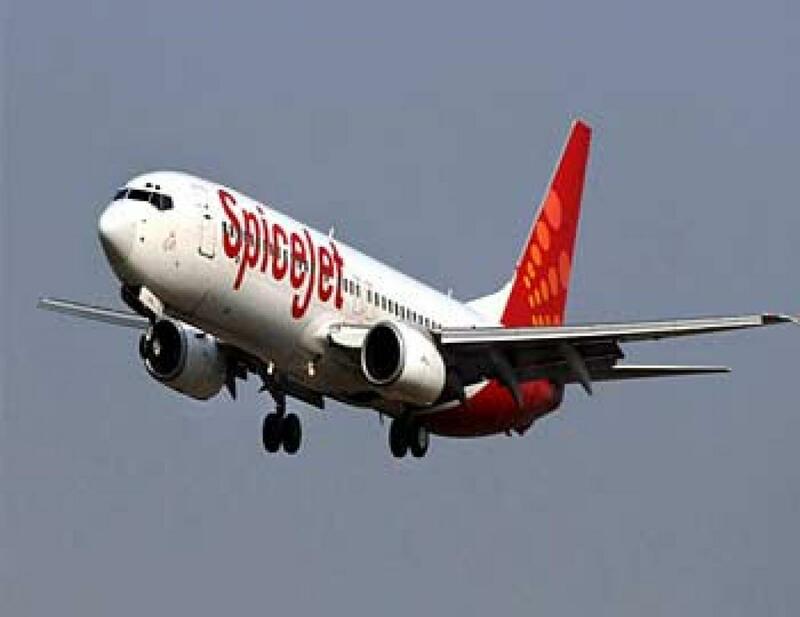 Among the newly-added sectors, those effective from October 25 are Ahmedabad - Goa, Mumbai - Varanasi, and Varanasi - Hyderabad while the flights for Khozhikode - Dubai and Amritsar - Dubai routes are set to commence operations from November 15, SpiceJet said. Besides, the airline has also reinforced its frequencies on multiple routes such as Mumbai - Chennai, Delhi - Chennai, Goa - Mumbai, Delhi - Kolkata, Kolkata - Agartala, Mumbai - Kochi, Hyderabad - Mumbai, and Chennai - Madurai amongst many others.